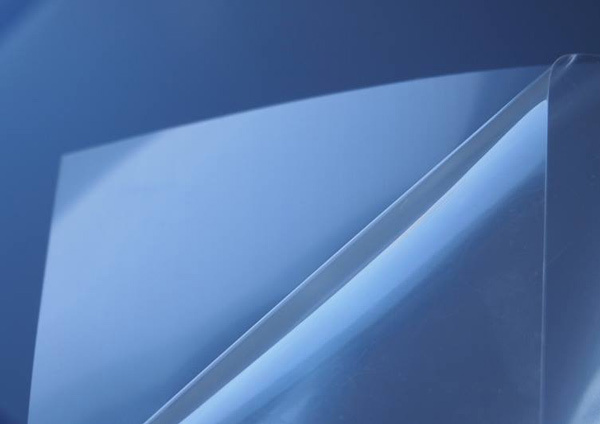 This is high quality used for adhering clear small parts, such as plastic of canopies, car headlights and etc, resin, acrylic, glass, film materials, also photo etched parts. This adhesive sheet will not turn yellow colour over time because of it's anti-UV effect. In addition, this sheet doesn't melt plastic and won't damage the surface of your model.